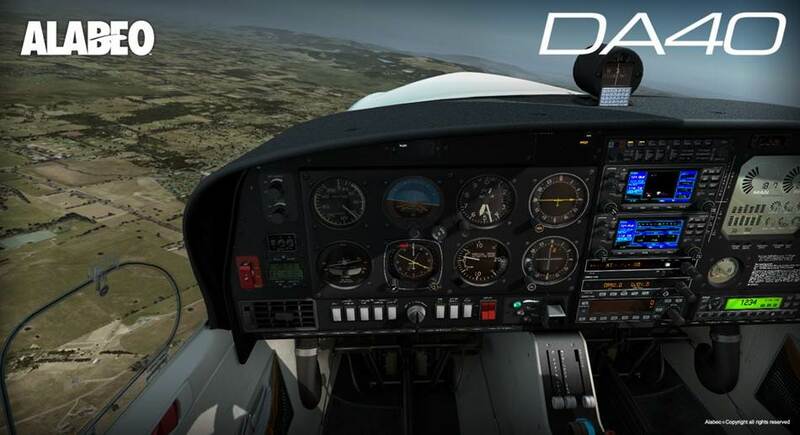 PC Aviator Australia Flight Simulation News: Alabeo DA-40 Diamond Star HD (FSX/P3D) Ready For Download! 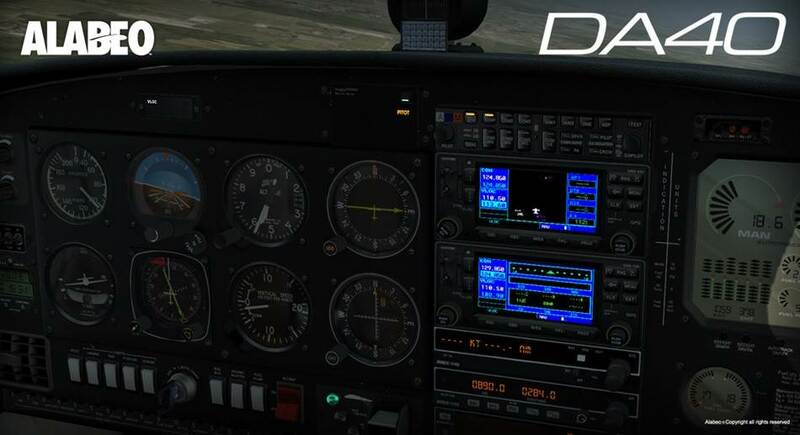 Alabeo DA-40 Diamond Star HD (FSX/P3D) Ready For Download! 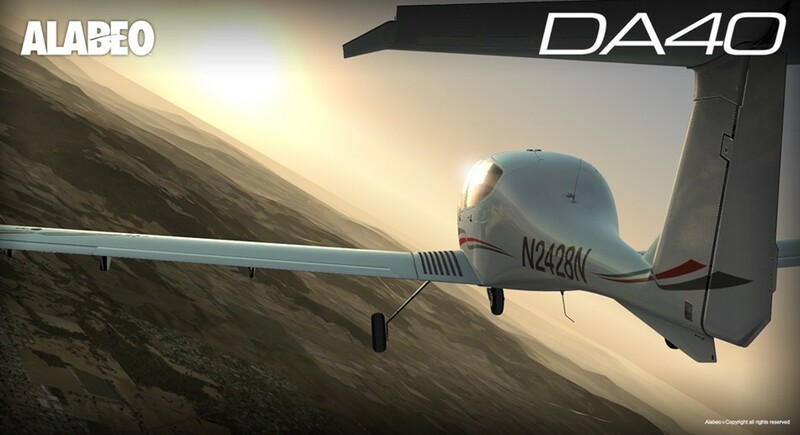 The talented designers over at Alabeo (sibling company to Carenado) are offering this fantastic representation of the Diamond Aircraft 40 (DA-40) model for the Flight Simulator X and Prepar3D (P3D) simulator platforms. It is available right here via Instant Download, or with our famous DVD backup disk option. 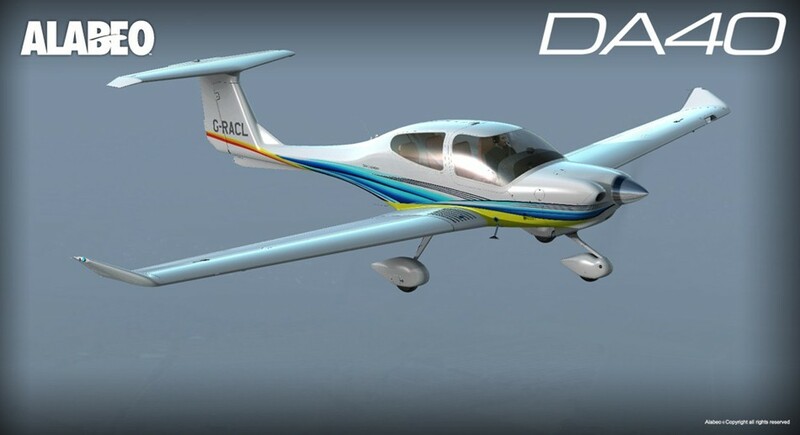 High quality 3D model and textures typical of Alabeo quality! Blank texture for creating your own designs/paint schemes.